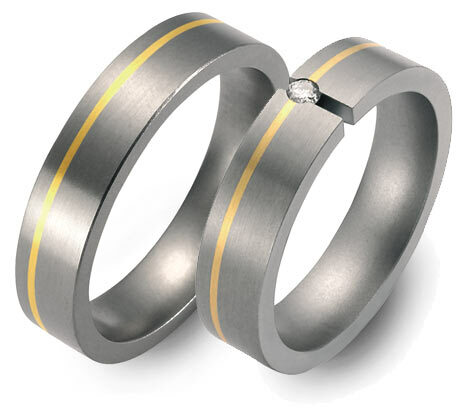 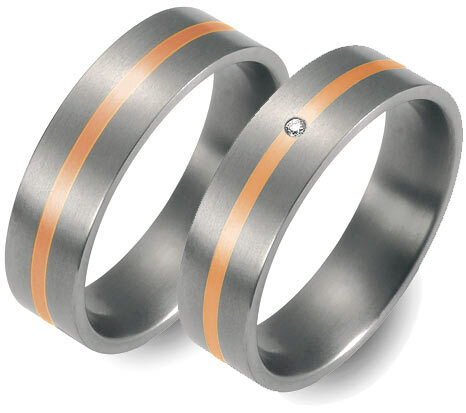 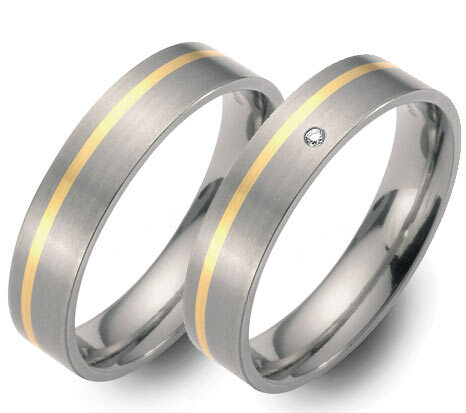 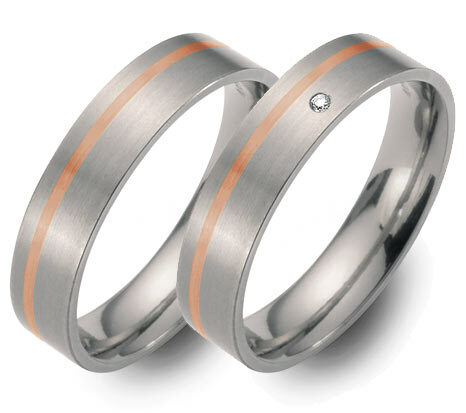 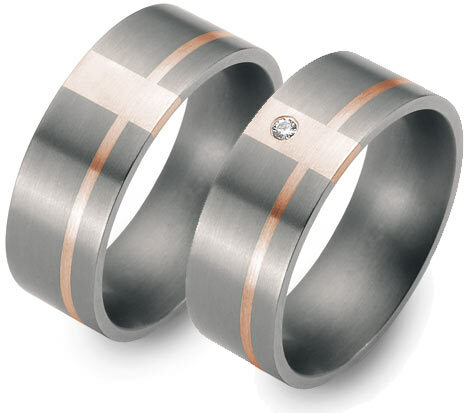 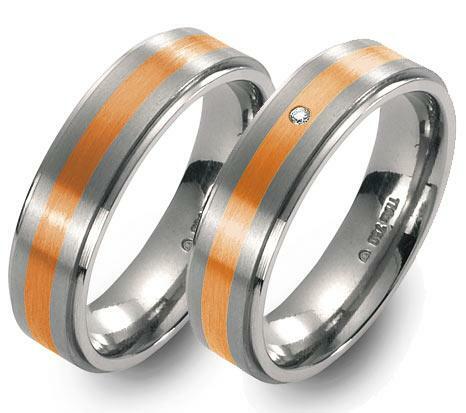 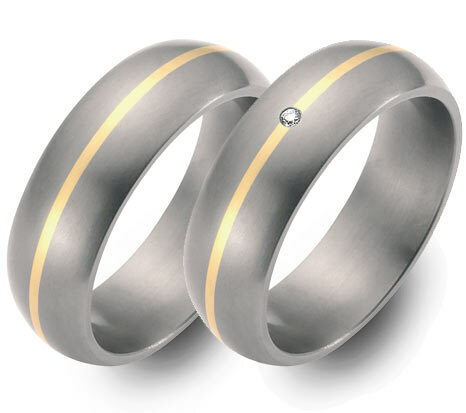 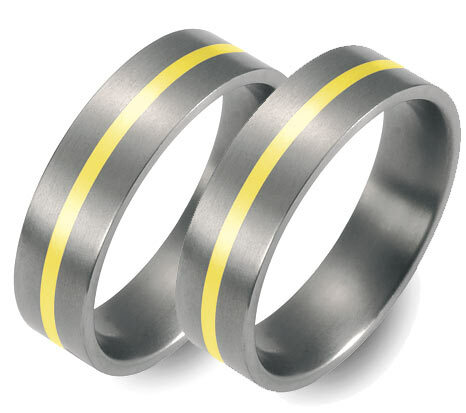 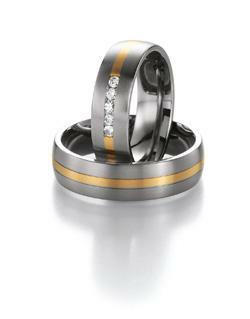 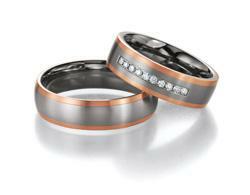 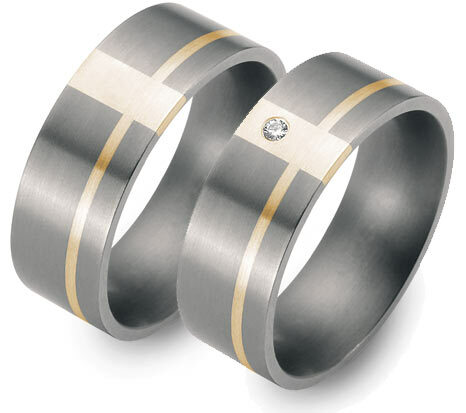 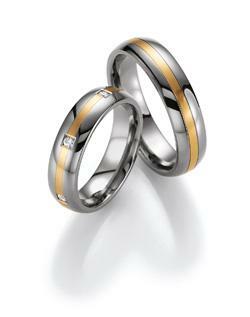 An ever-increasing fan club enjoy titanium wedding rings combined with red, yellow, rose or white gold. 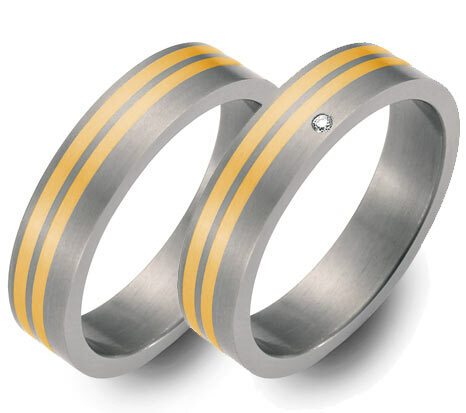 These two colored rings can be worn by both partners to white jewelry as well as gold jewelry in warm red, yellow or delicate rose. 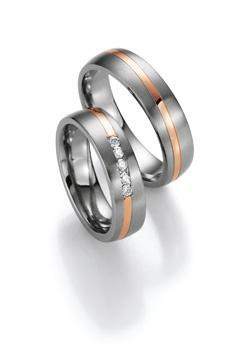 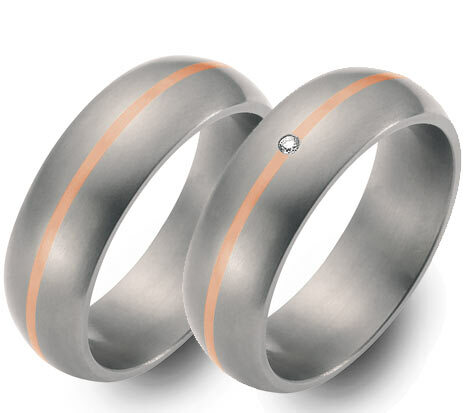 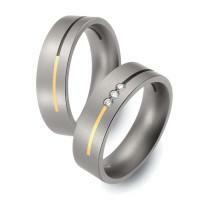 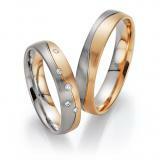 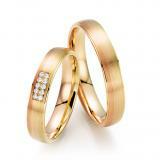 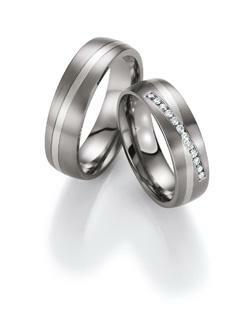 It is a cheap alternative to wedding rings in high-grade precious metals such as platinum, palladium or gold.